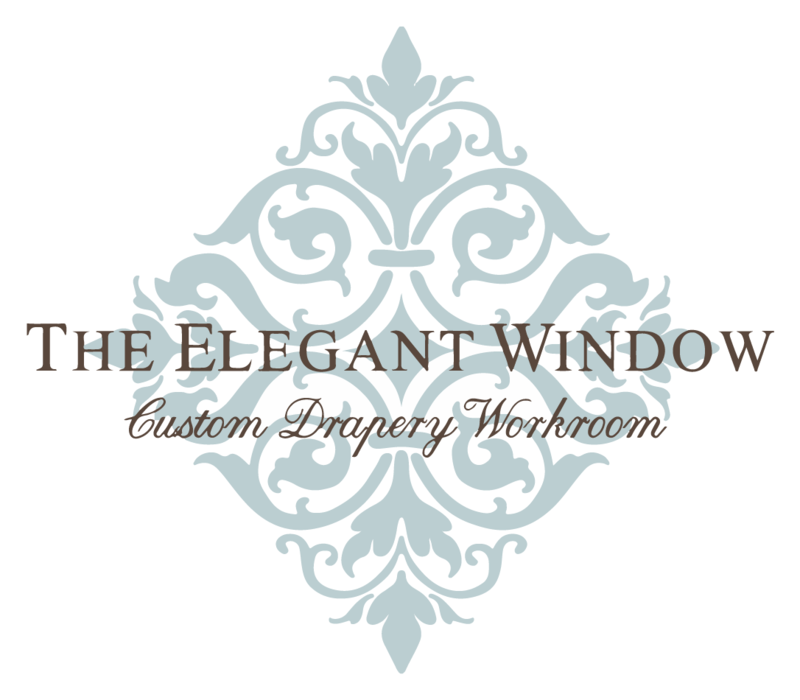 The Elegant Window was awarded “2009 Workroom of the Year” at the International Window Coverings Expo in Atlanta! 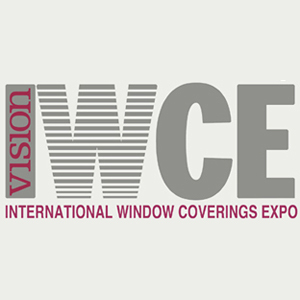 This one-of-a-kind competition is the “Academy Awards” of the Window Covering Industry. This awning won 2nd place in the Window Treatment Workmanship category at the SewWhat? 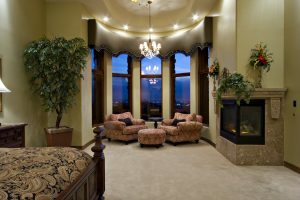 Magazine’s Custom Home Furnishings Educational Conference 2006. This drapery won 1st place in the Wall of Windows competition held at the WCAA Phoenix Chapter Designer’s Expo 2007. This cornice won 2nd place and it also won Crowd Favorite at Custom Sewing Institute’s Creative Camp 2008.